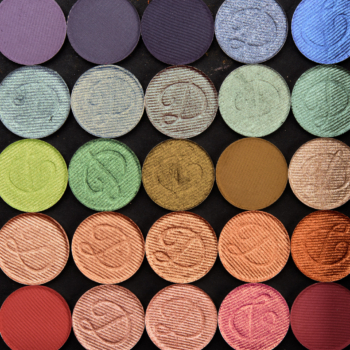 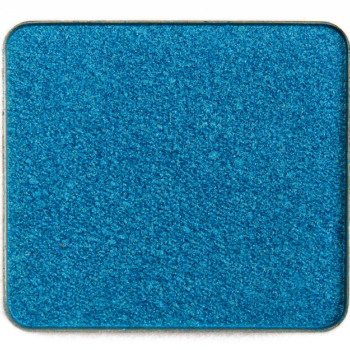 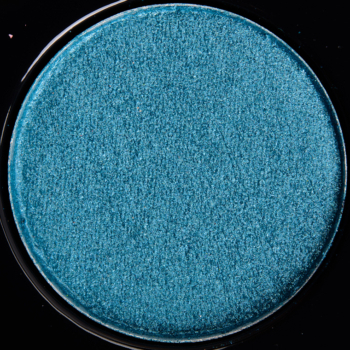 Make Up For Ever ME232 Turquoise Blue is a neutral blue with a metallic finish that is permanent and retails for $17.00. 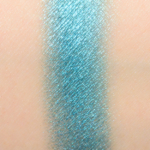 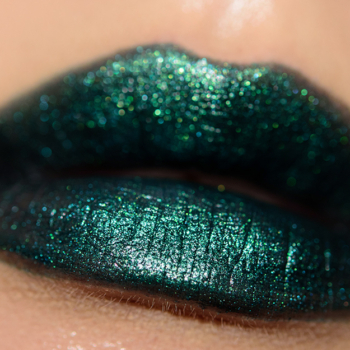 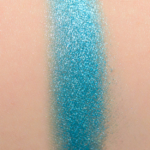 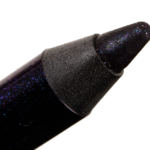 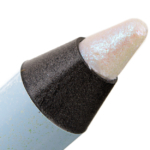 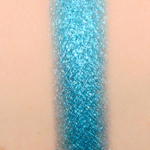 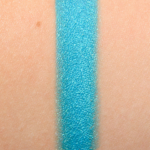 In comparison, BH Cosmetics Club Tropicana #26 is a cool teal with a metallic finish that is limited edition and. 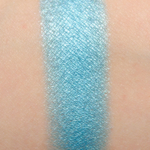 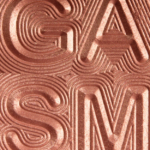 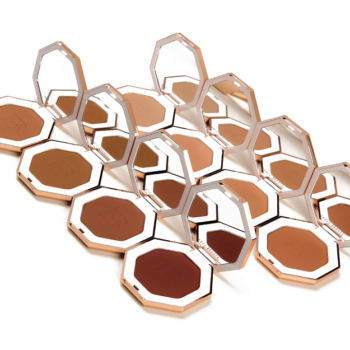 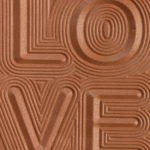 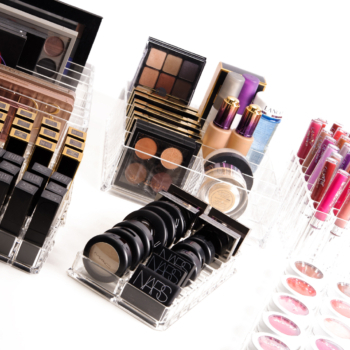 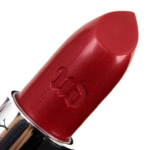 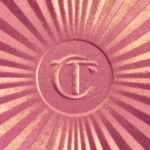 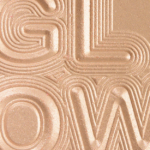 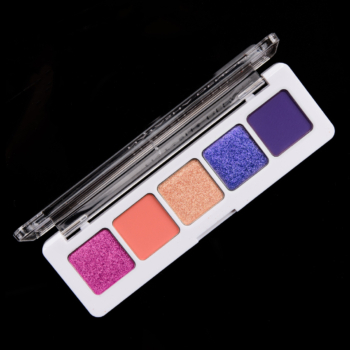 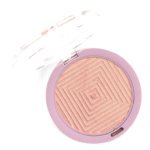 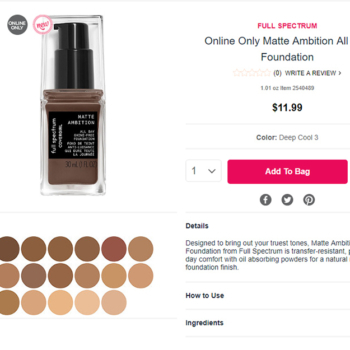 BH Cosmetics Club Tropicana #26 is 85% similar — it is darker. 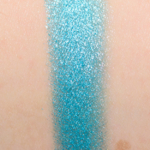 How similar is Club Tropicana #26 to ME232 Turquoise Blue?